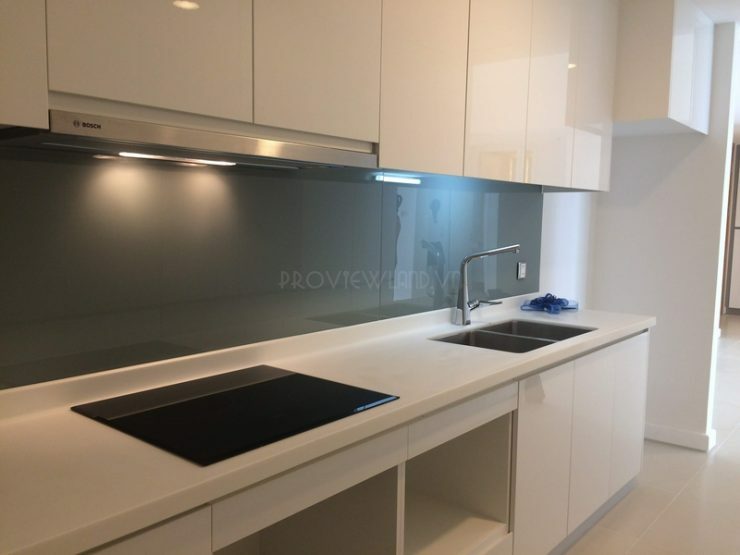 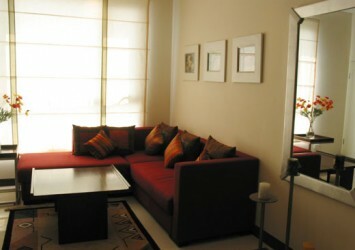 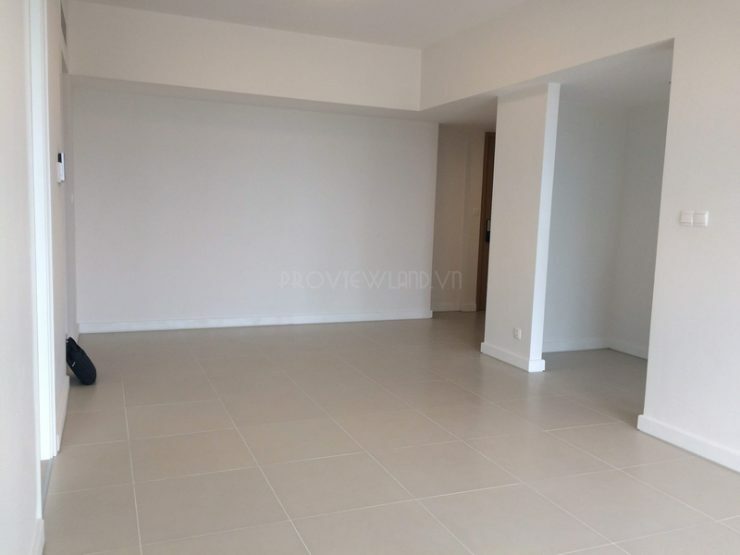 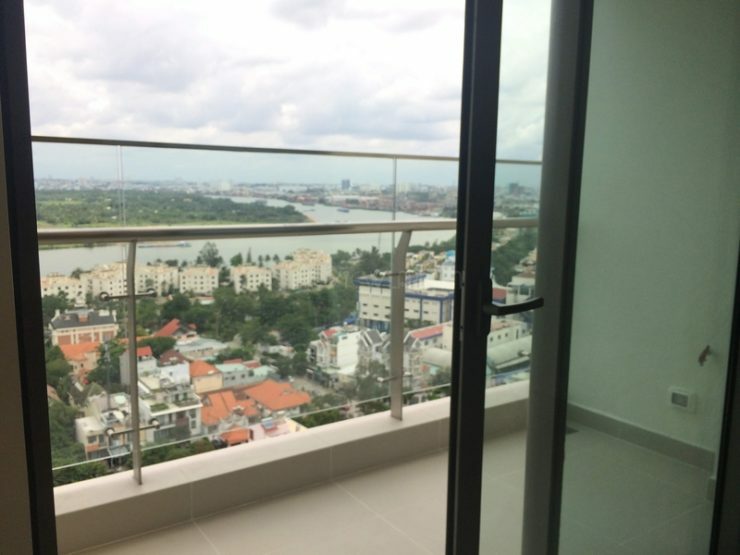 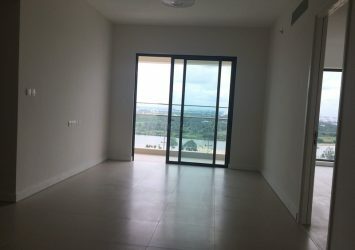 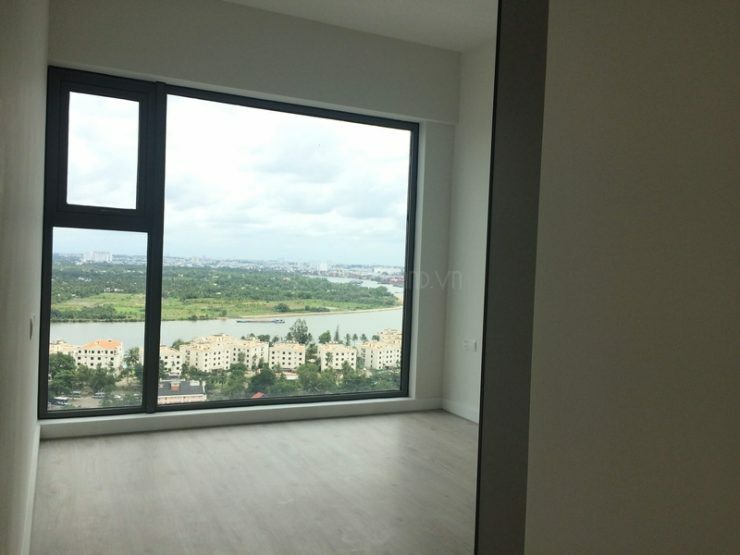 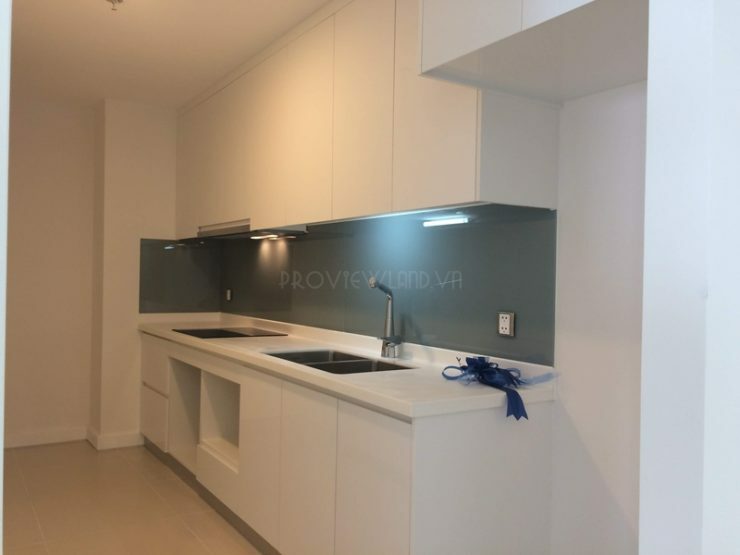 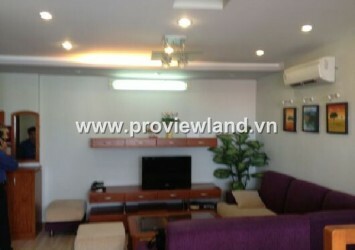 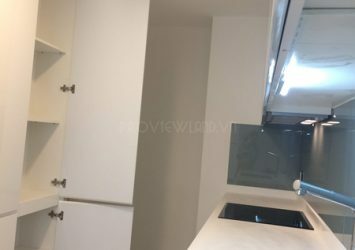 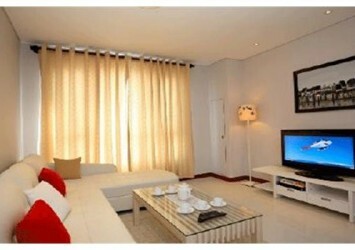 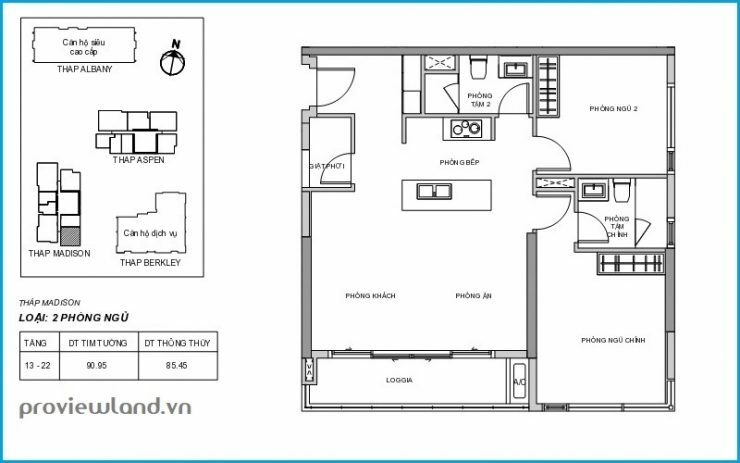 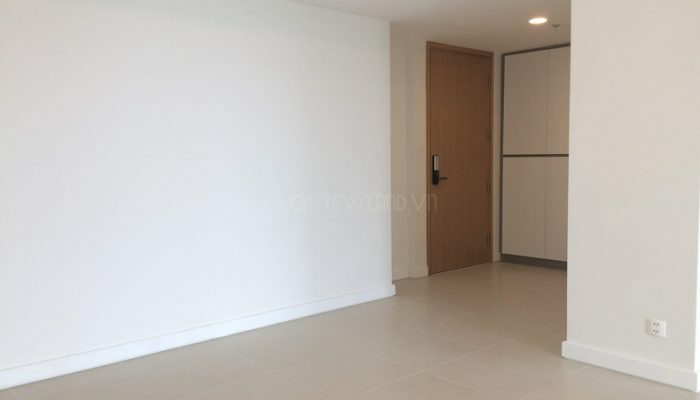 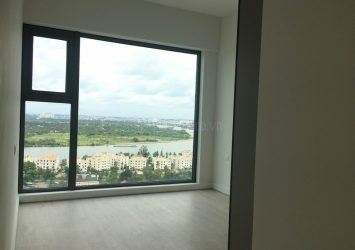 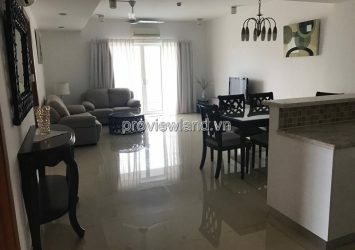 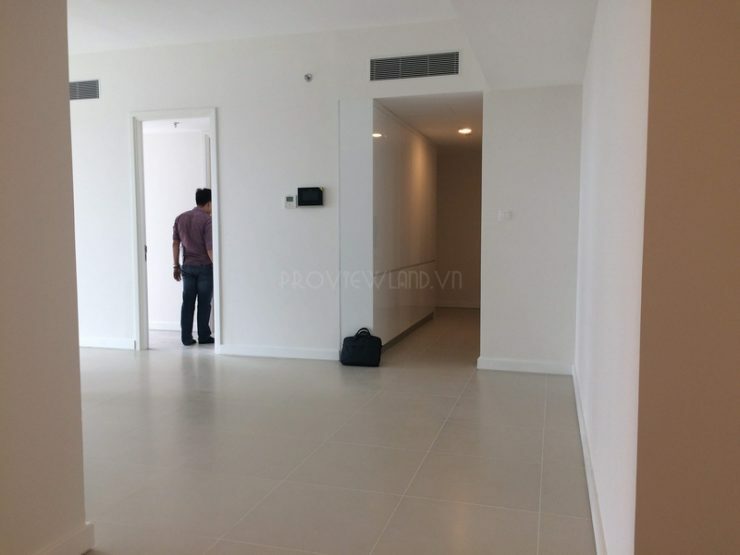 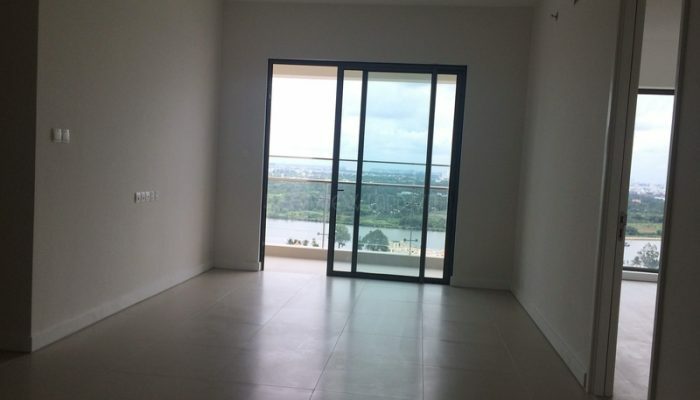 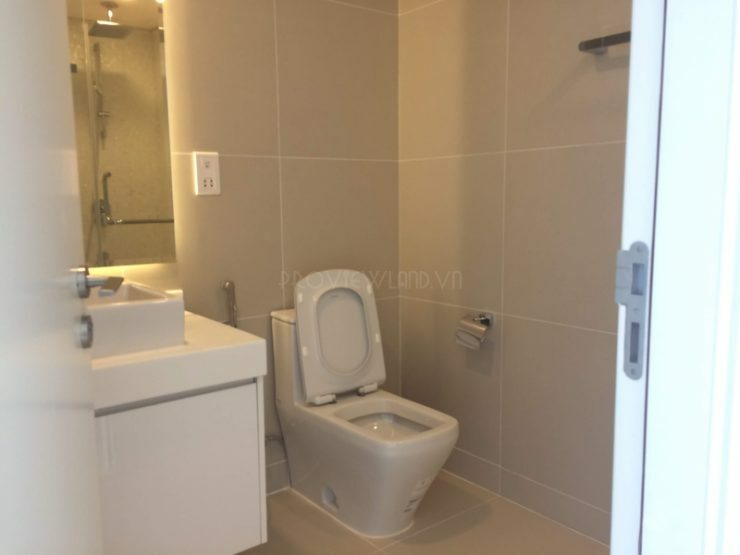 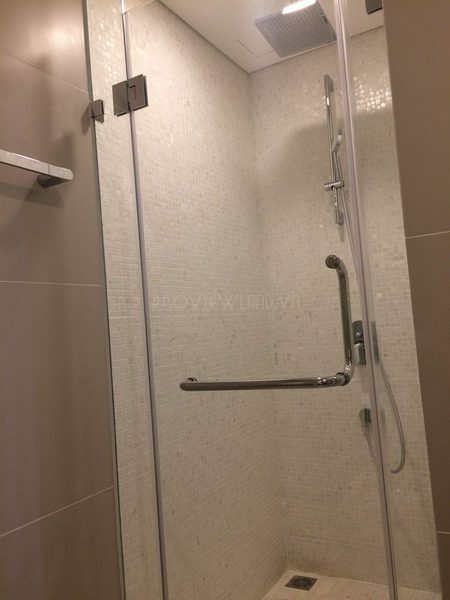 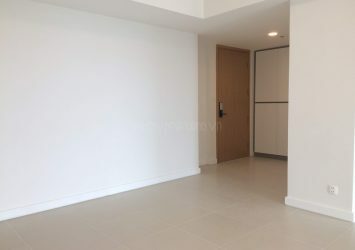 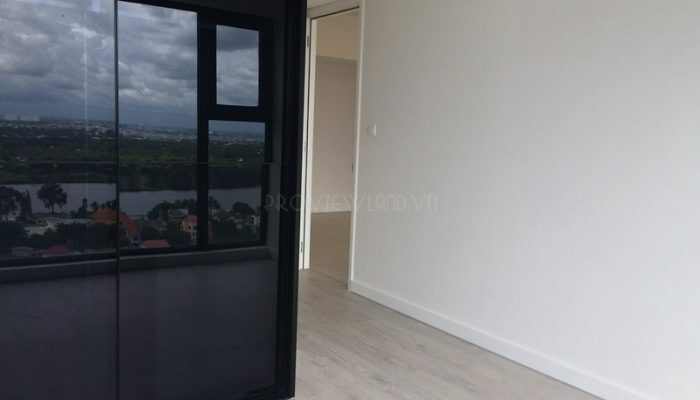 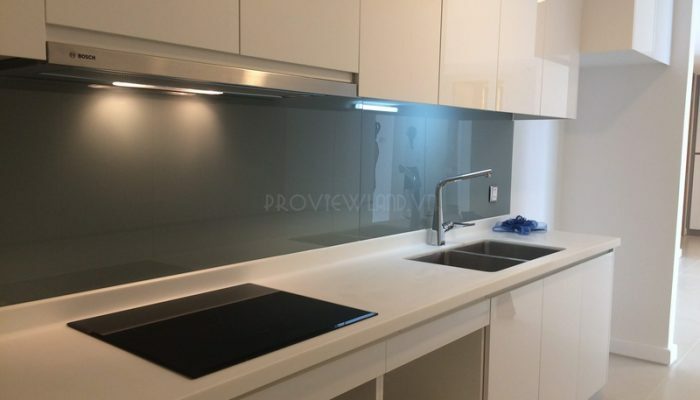 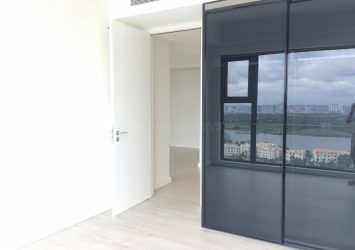 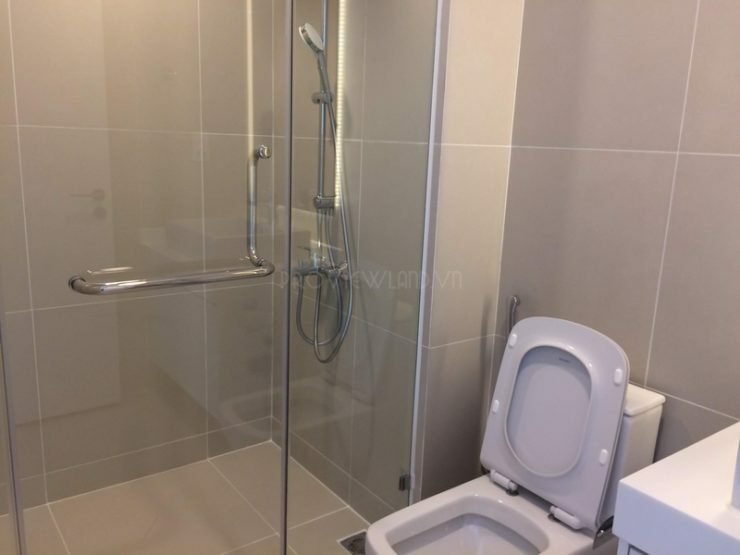 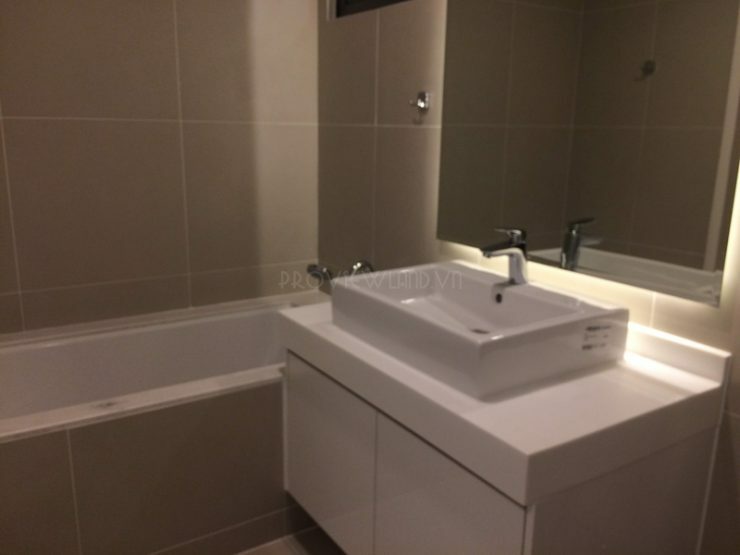 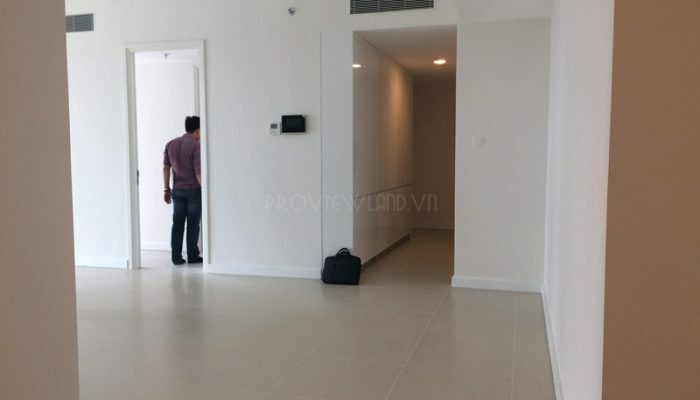 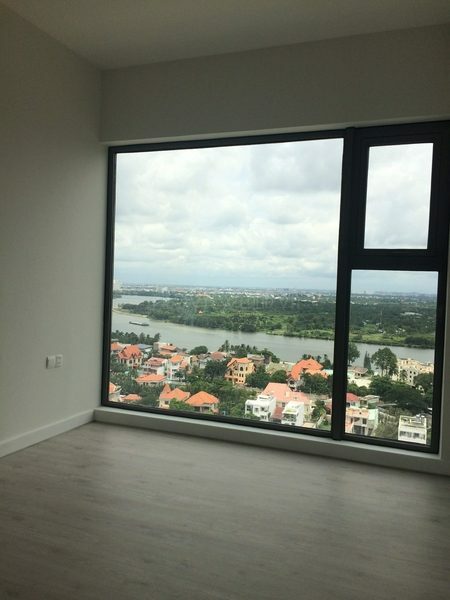 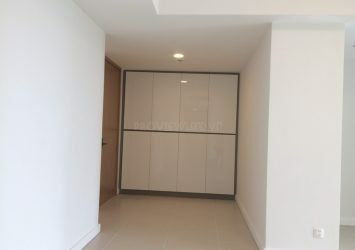 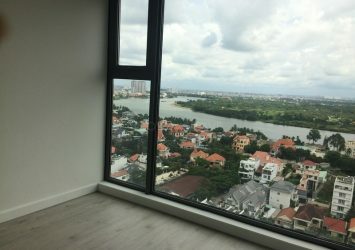 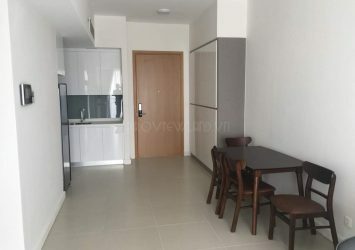 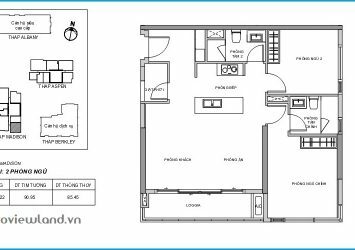 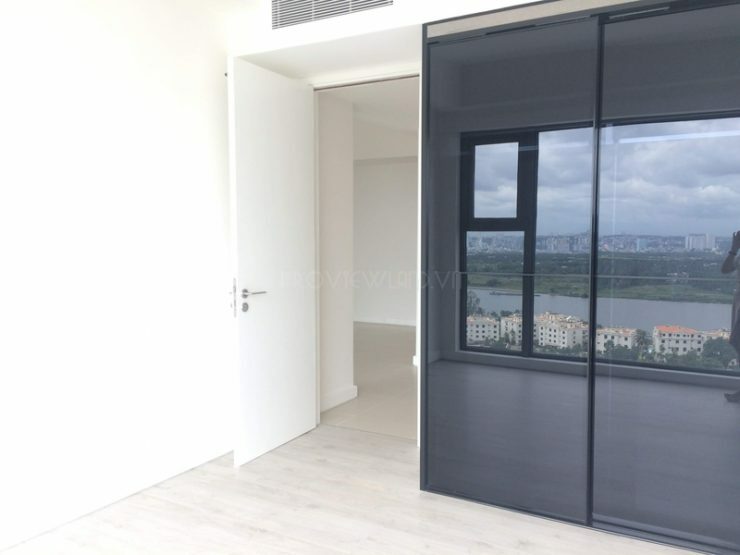 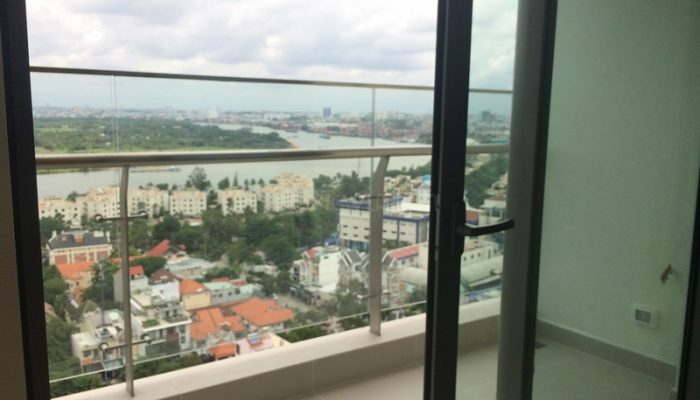 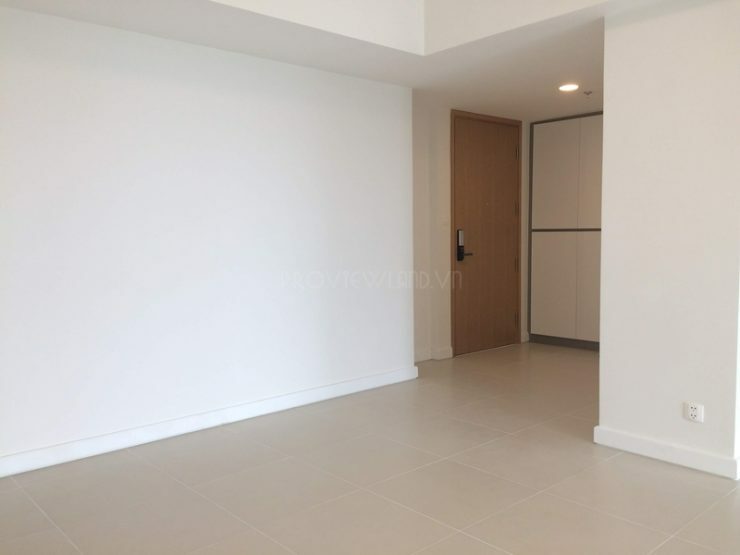 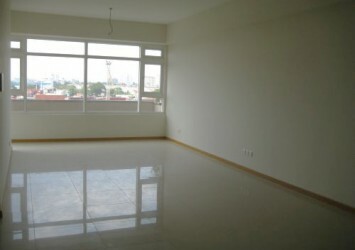 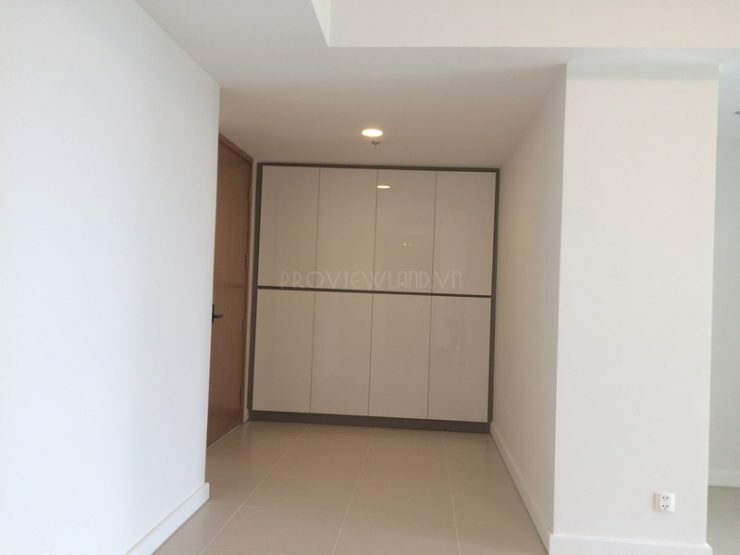 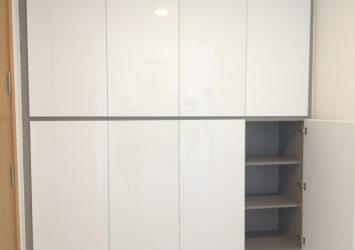 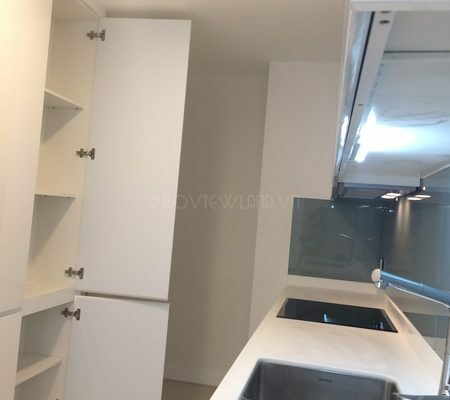 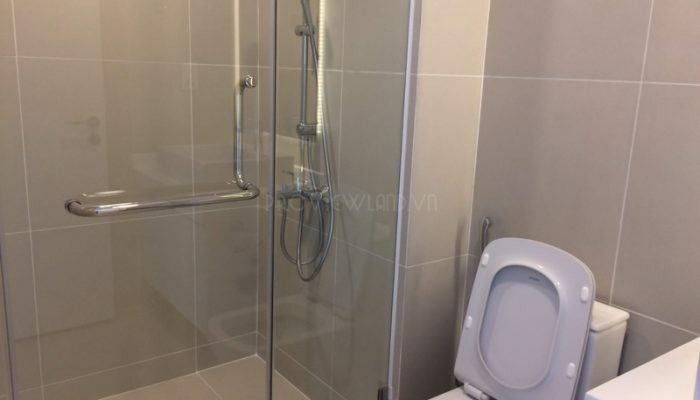 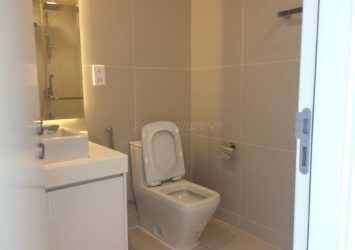 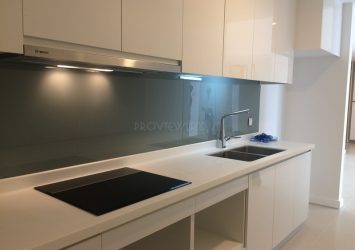 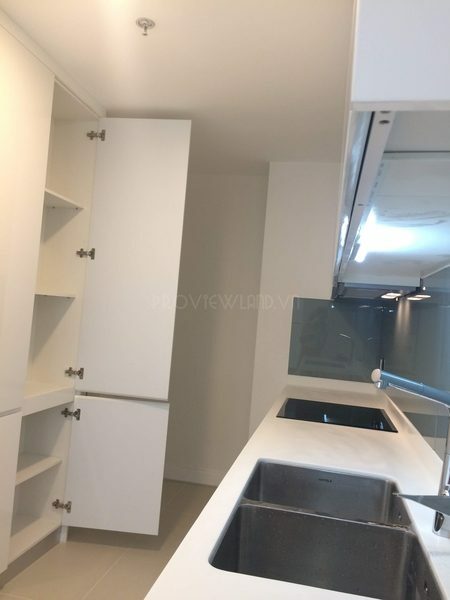 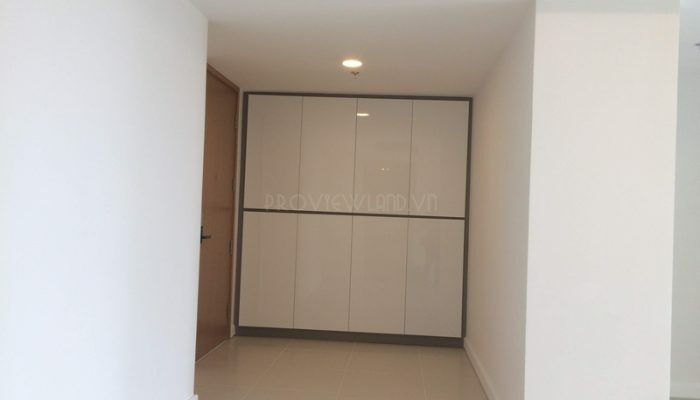 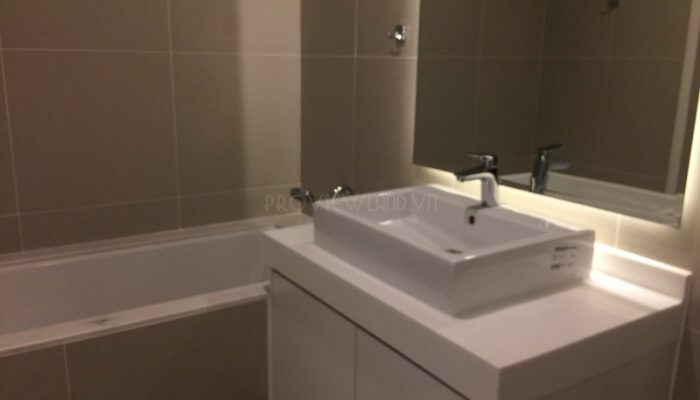 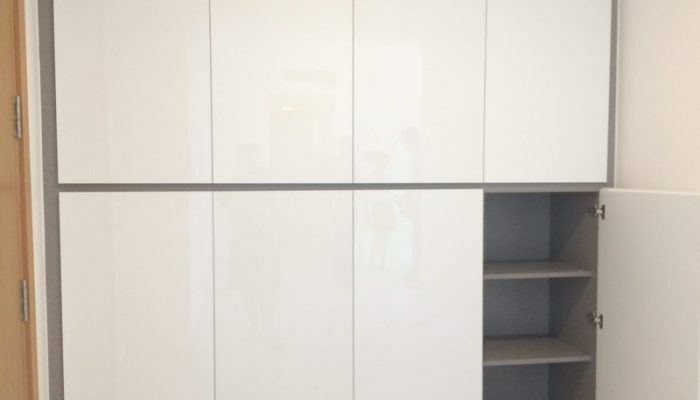 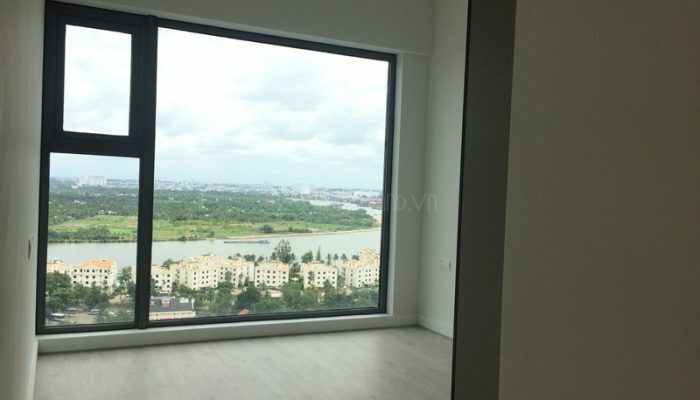 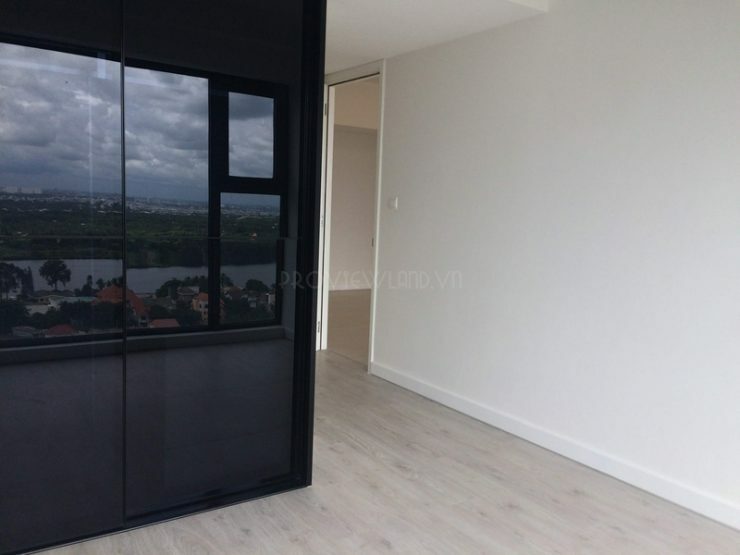 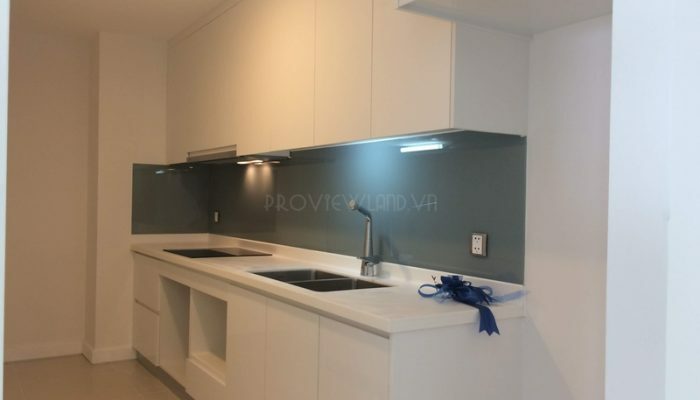 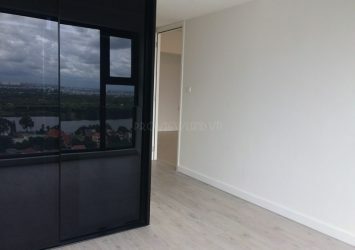 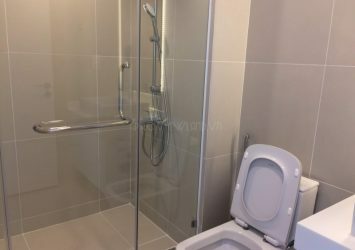 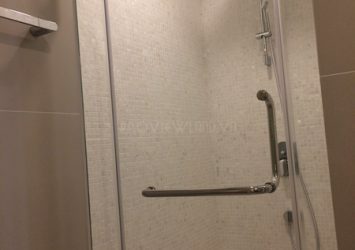 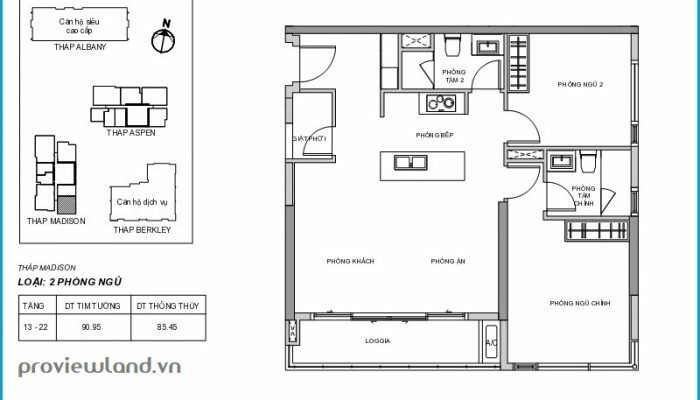 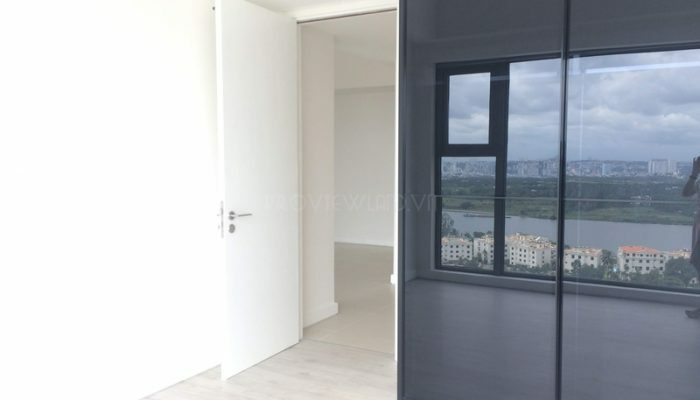 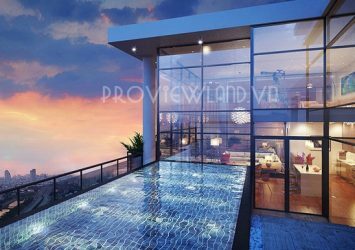 Apartment at Gateway Thao Dien for rent including 2 bedrooms, 2 bathrooms, living room and kitchen,… with total area of ​​90m2, with no furniture, so it is very convenient for arranging furniture. 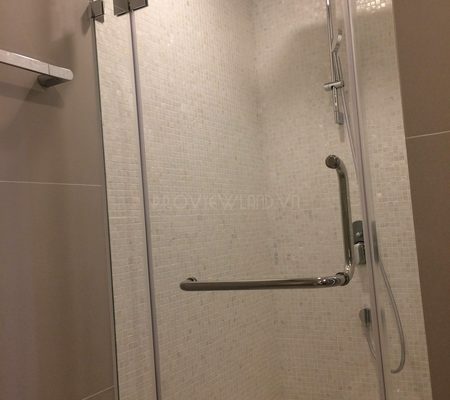 Modern apartment at Madison tower, elegant color, luxury with airy space.
? 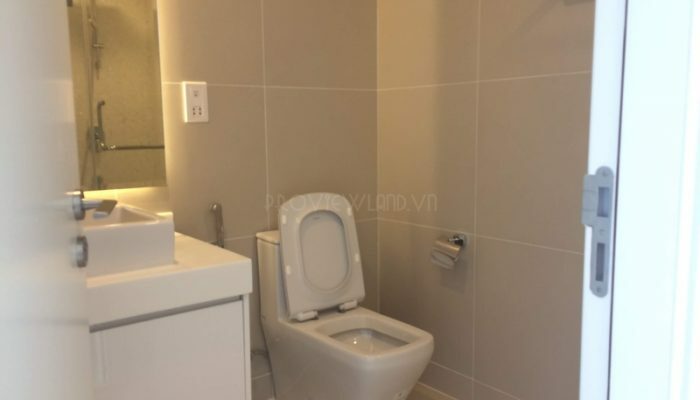 Price for rent: $ 1,300 / Month. 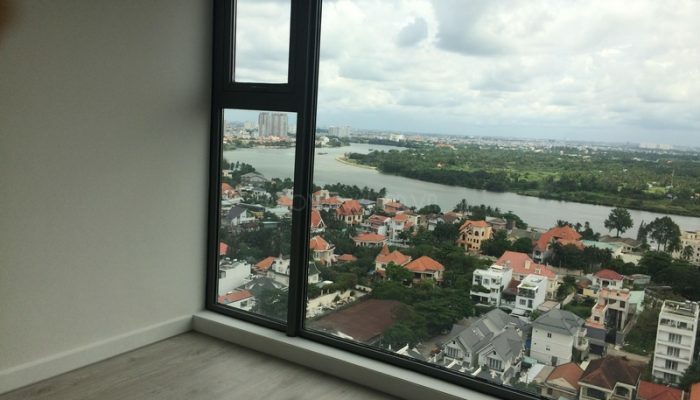 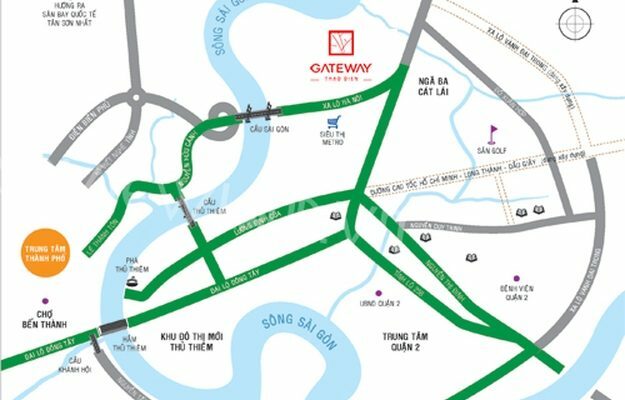 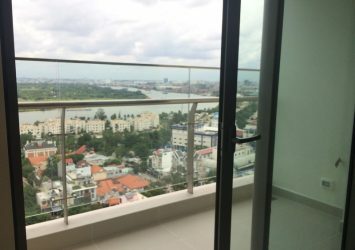 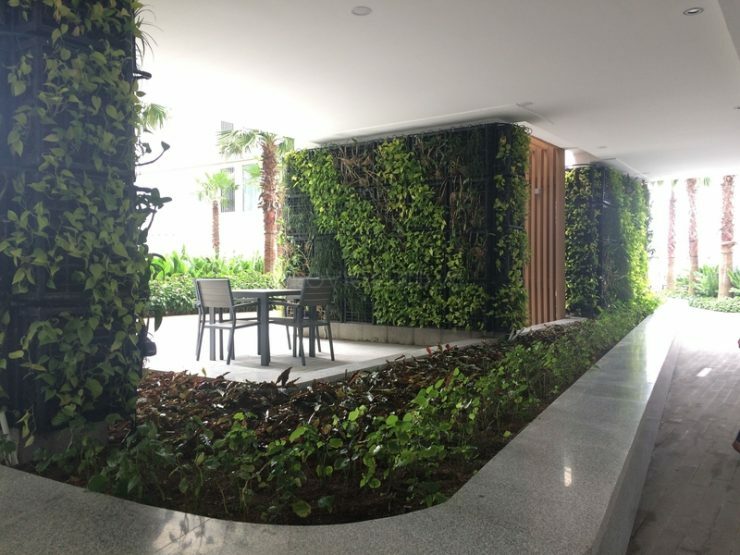 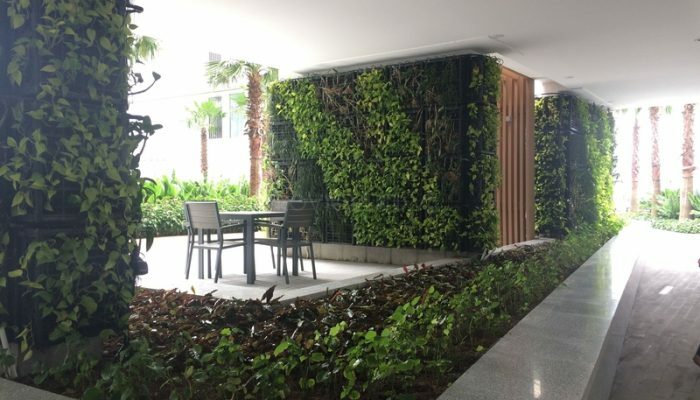 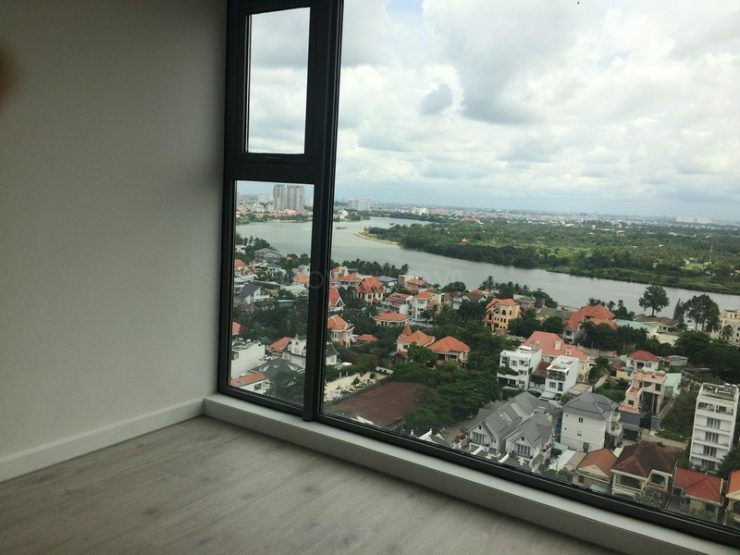 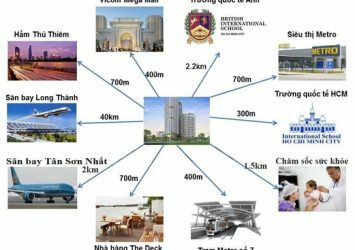 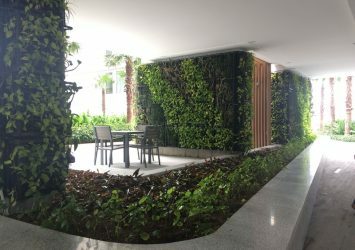 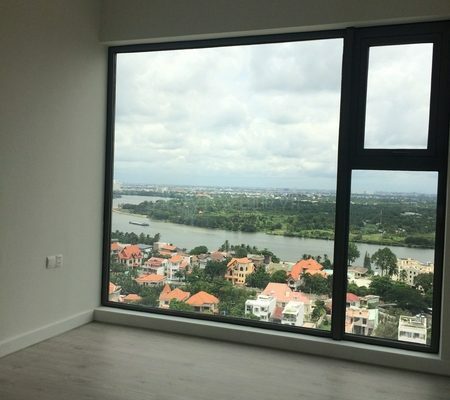 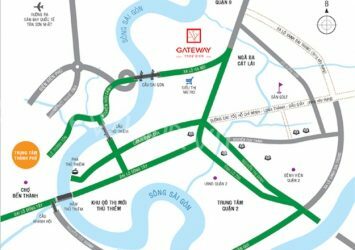 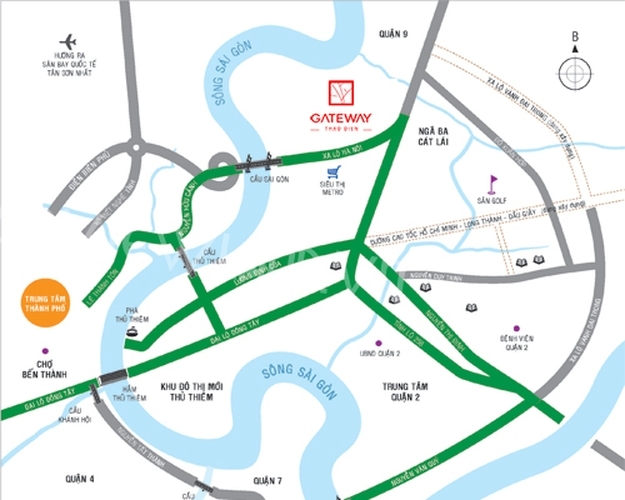 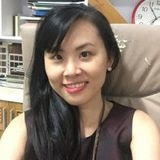 Gateway Thao Dien owns the ‘gold‘ location located at the Metro – Suoi Tien station, front Ha Noi Highway, the back side of Saigon River less than 200m, convenient traffic in all aspects. 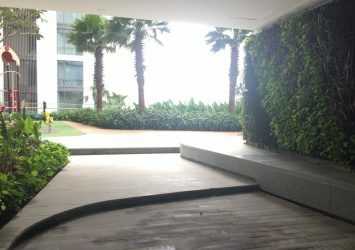 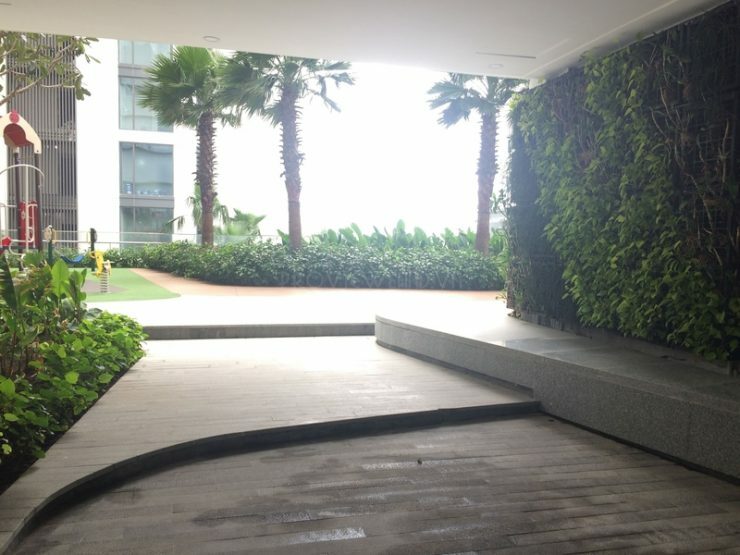 Area with the highest level of utility: Gym & Spa, badminton court, tennis court, kindergarten, children play area, green park and jogging track, 24/24 security.